At UITP World Congress and Exhibition, the world's biggest public transport event, Ericsson (NASDAQ: ERIC) is demonstrating a connected bus stop concept that incorporates 3G, LTE or Wi-Fi small cell technology. The connected bus stop's small cell infrastructure will provide public transport operators with an additional source of revenue, as it can be leased to telecom mobile operators as a means of densifying their networks. 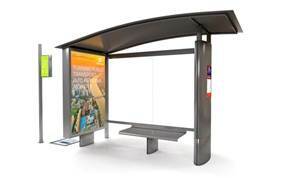 In addition to conventional consumer uses for mobile broadband, the connected bus stop will support functionality that is particularly useful for commuters. In dense urban environments such as shopping, business, entertainment and financial districts, capacity is often stretched to the limit and many networks can't consistently deliver high downlink speeds. 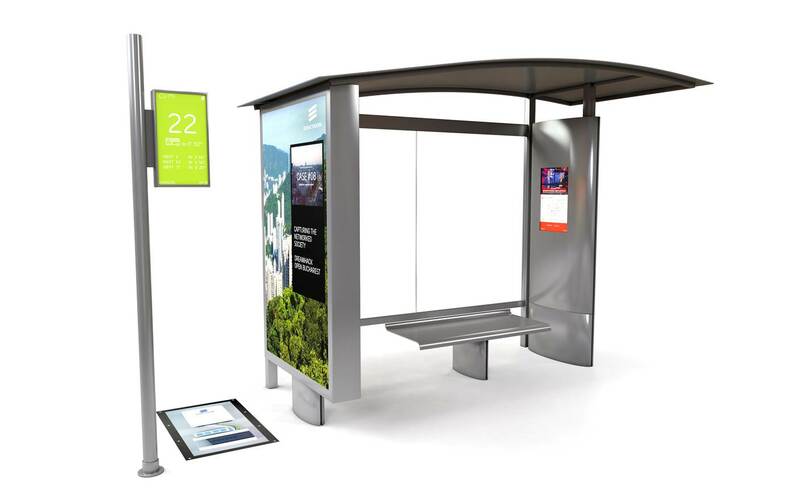 The connected bus stop - an application of the Small Cell as a Service offering Ericsson launched in 2014 - alleviates this problem by creating a separate small cell access network that is integrated with telecom operators' transmission networks. Ericsson provides the technology and associated services in a partnership with transport operators and local telecom network operators. Orvar Hurtig, Head of Industry & Society at Ericsson, says: "Ericsson delivers and operates ICT infrastructure and services for road, rail and public transport based on our leading portfolio of telecommunications solutions and services. At UITP, we will demonstrate both concepts and commercial offerings that have the potential to improve public transport for both operators and end users."